Up-to-date Print-on-Demand chart from OceanGrafix, corrected to the latest Notices. 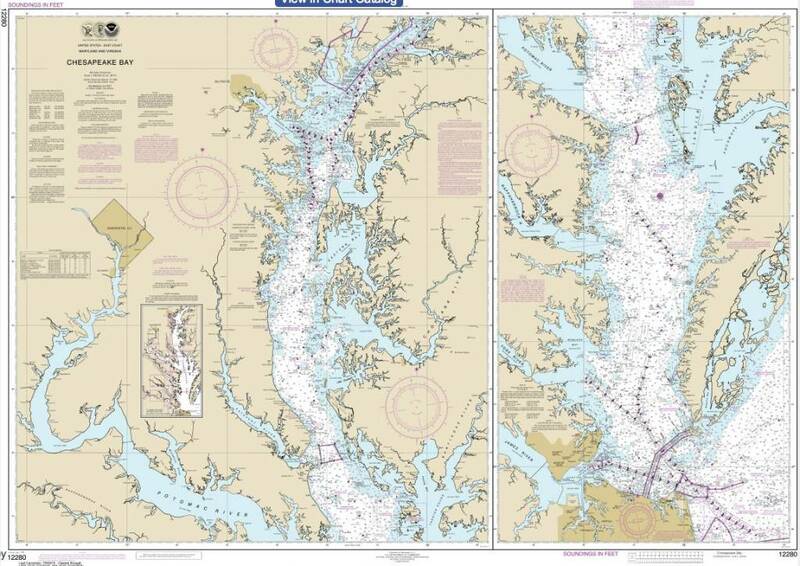 This an official navigational chart. 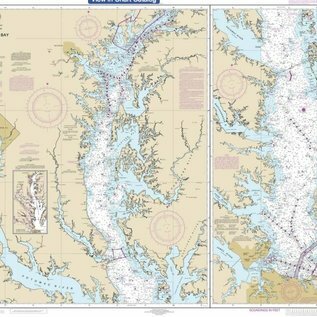 For a memento, planner, or decorative wall hanging, see GMCO Chesapeake Bay Laminated Wall Map.